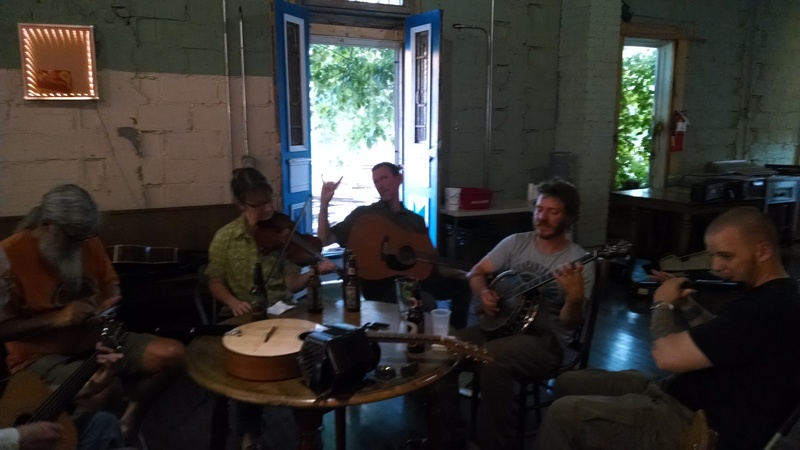 Asheville Mandolin – Celebrating the Mandolin in Asheville NC, Celtic Style! Here’s the information on my Rozawood OM-2 Octave Mandolin I’ve got for sale at Acoustic Corner in Black Mountain, NC. One of the best octaves I’ve played so far, and it looks gorgeous.